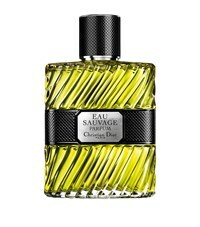 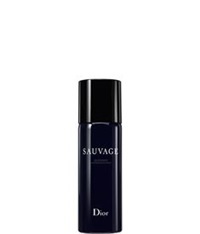 Christian Dior Sauvage Shower Gel 6.8 Oz. 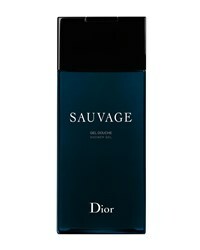 Christian Dior Sauvage After Shave Balm 3.4 Oz. 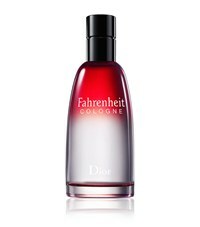 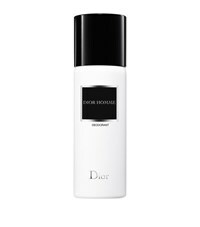 Christian Dior Beauty Sauvage Shower Gel 6.8 Oz. 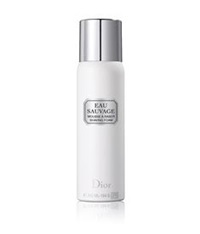 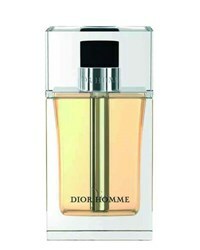 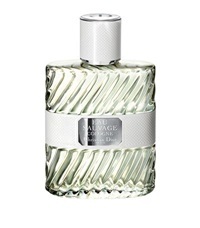 Christian Dior Beauty Sauvage Eau De Toilette 3.4 Oz. 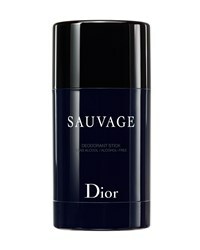 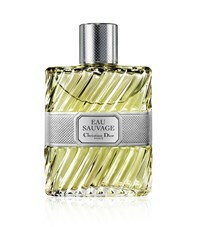 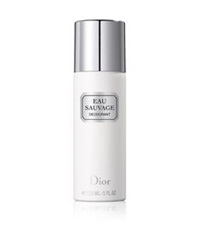 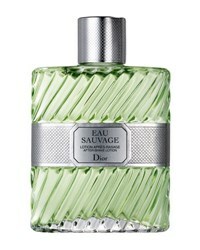 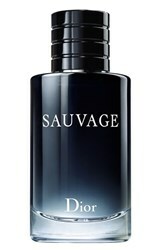 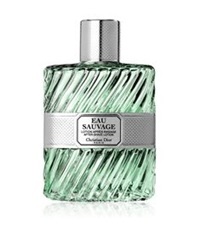 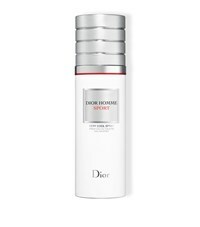 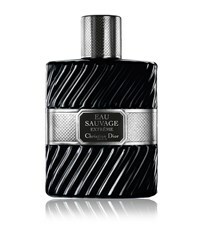 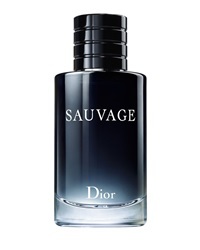 Christian Dior Sauvage After Shave Lotion 3.4 Oz. 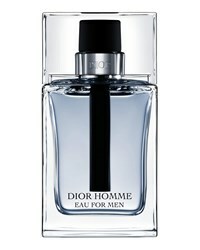 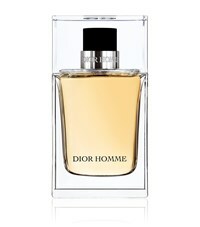 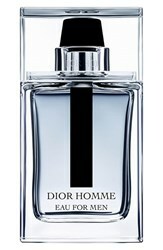 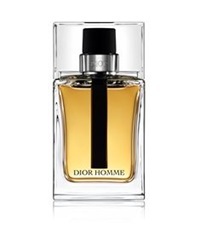 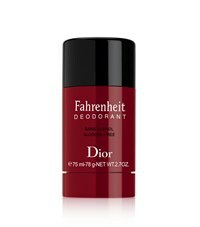 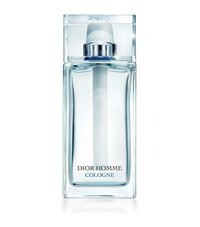 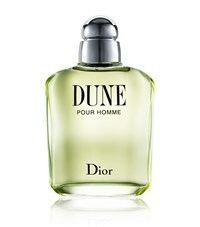 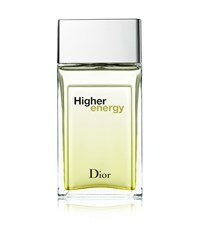 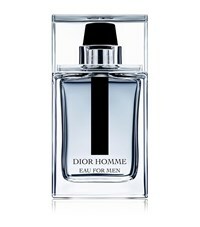 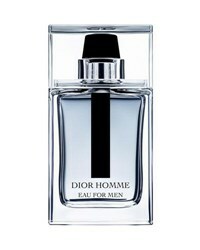 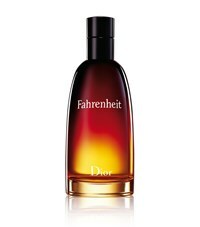 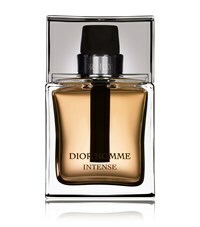 Subscribe below to never miss sales and new arrivals from the best stores for your search "Christian Dior Grooming".